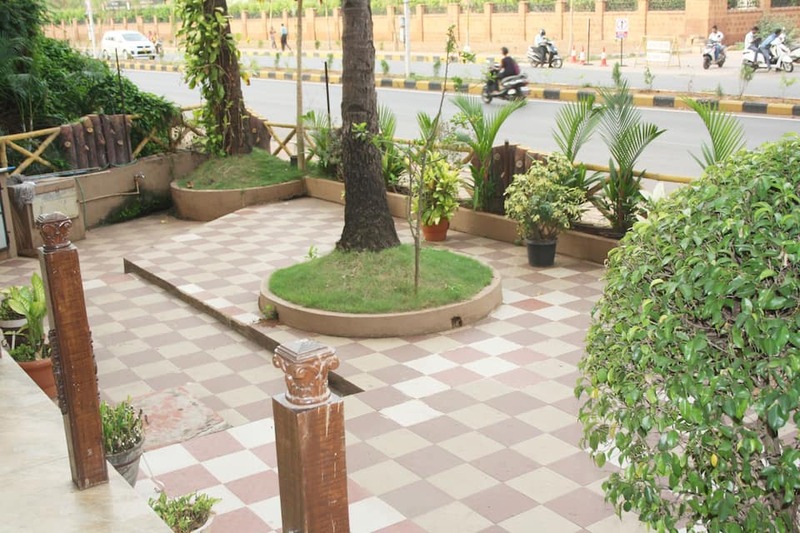 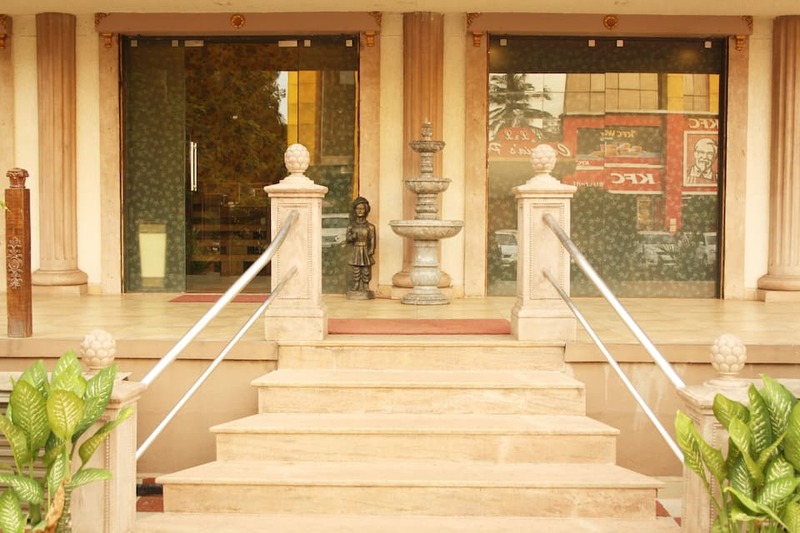 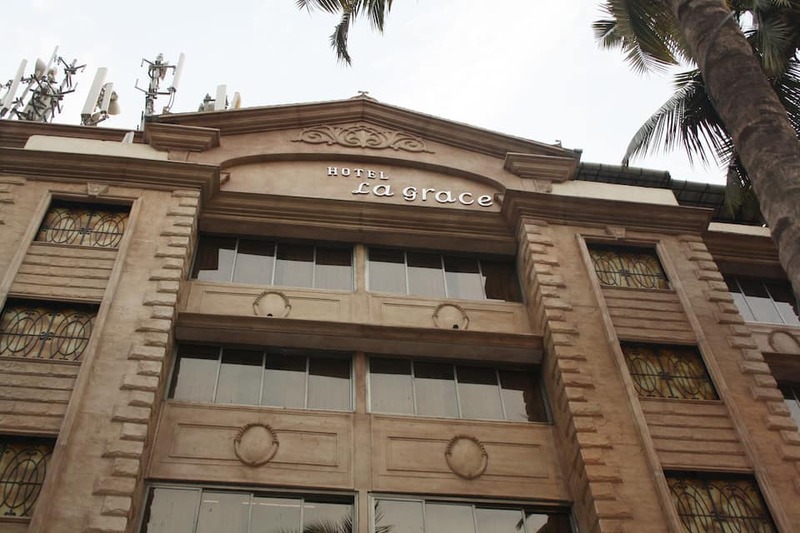 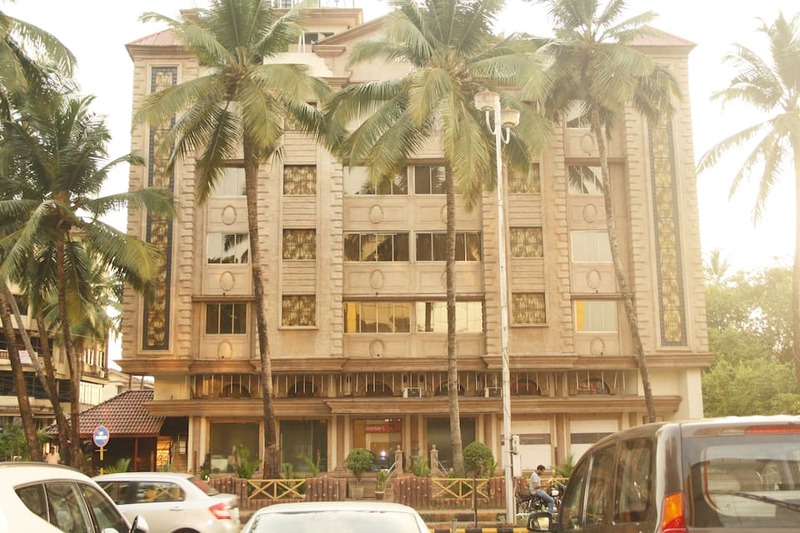 Hotel La Grace is 7 km away from Madgaon Junction Railway Station. 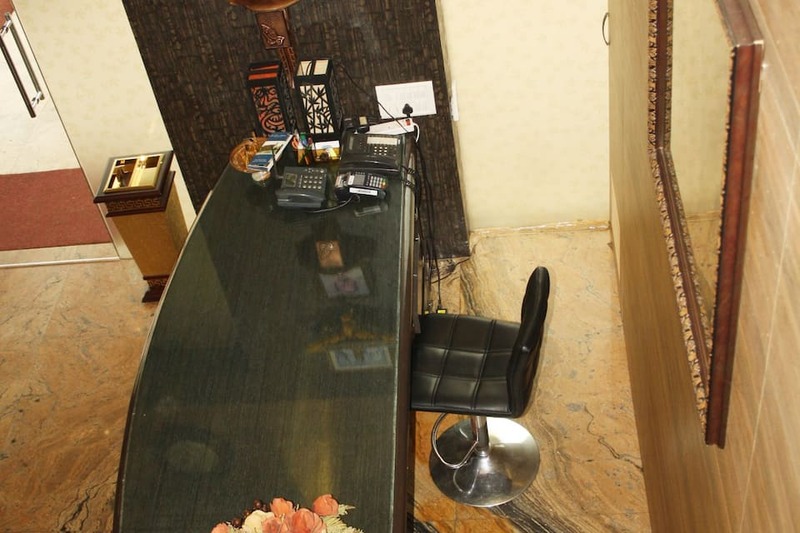 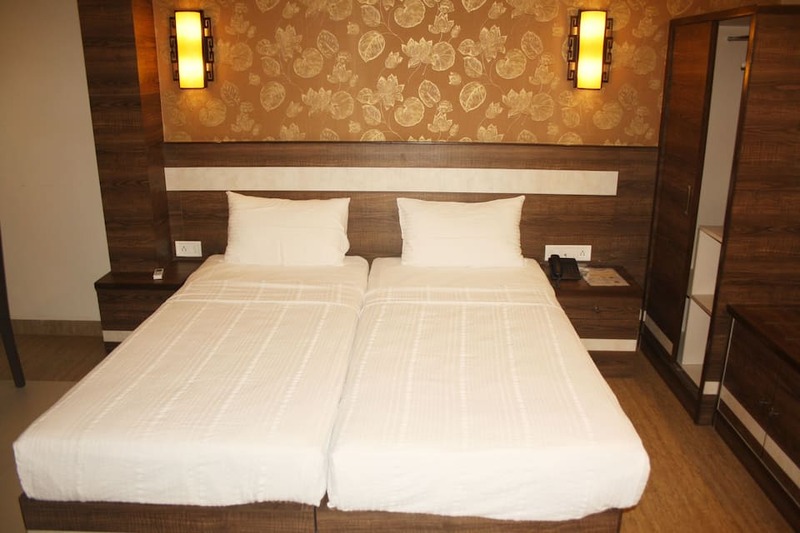 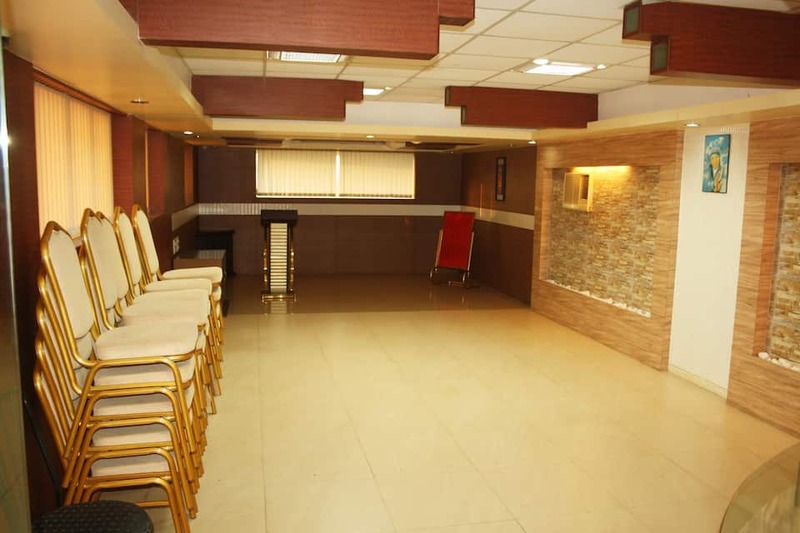 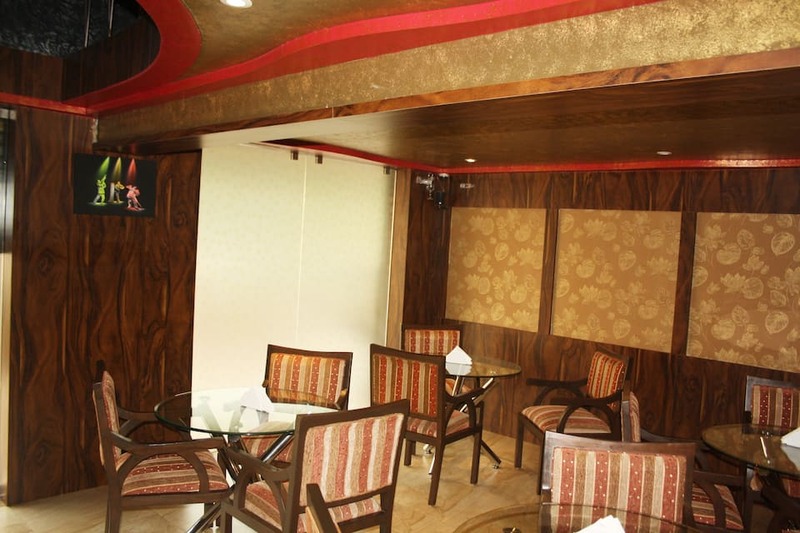 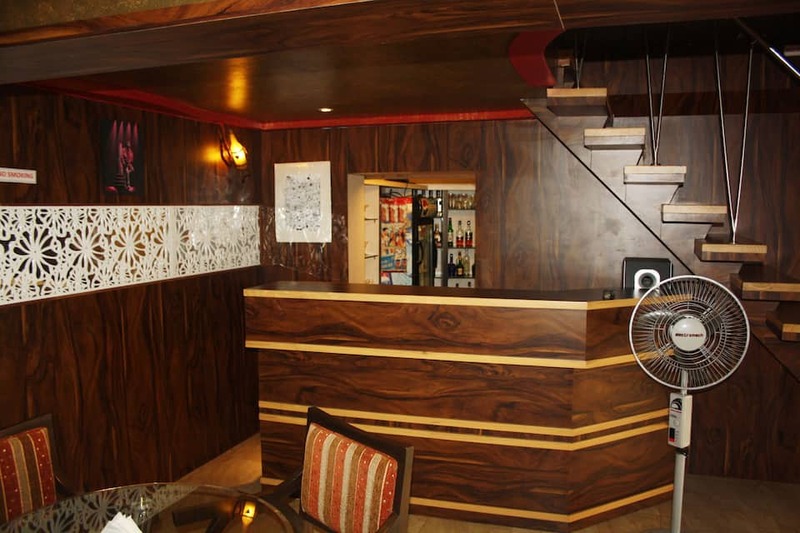 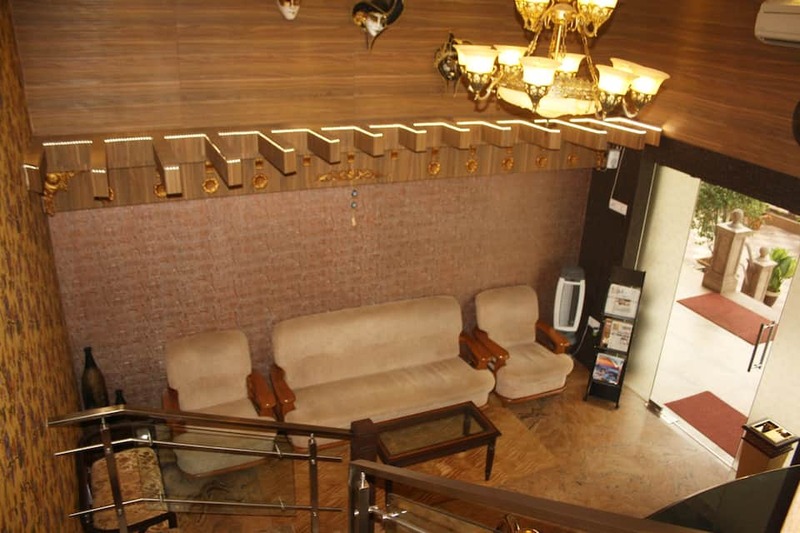 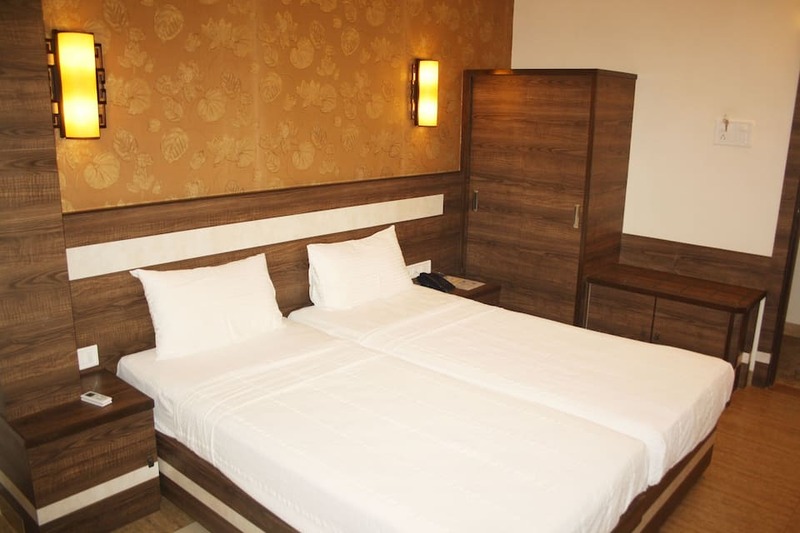 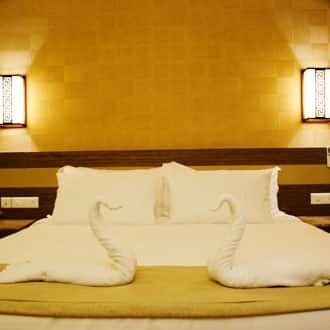 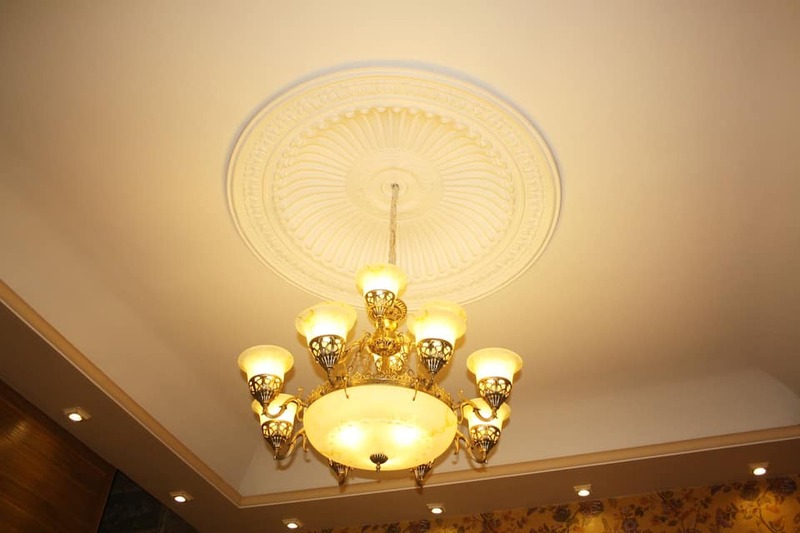 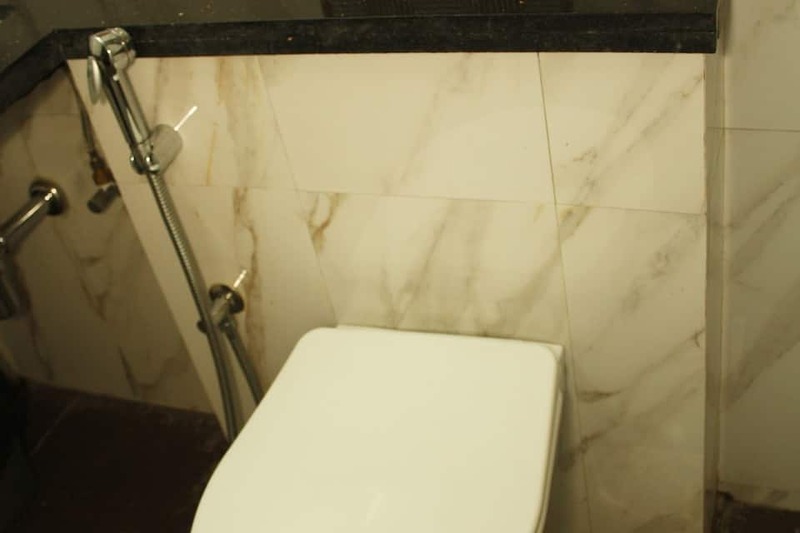 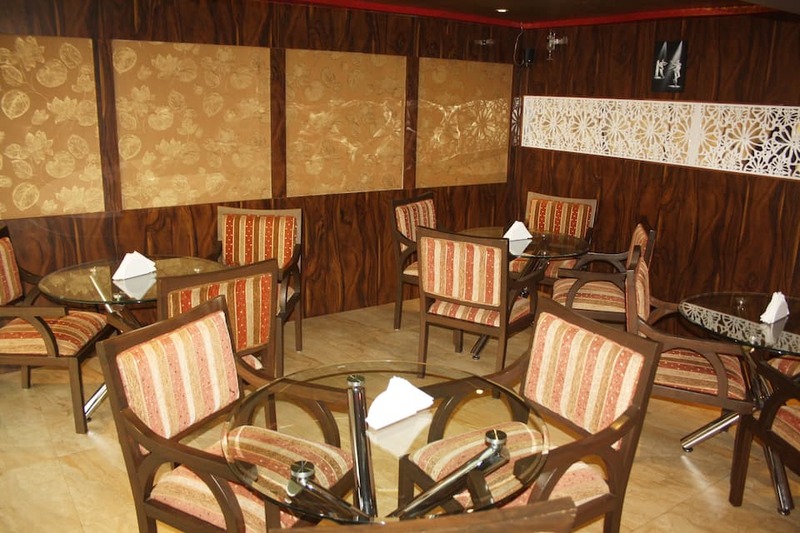 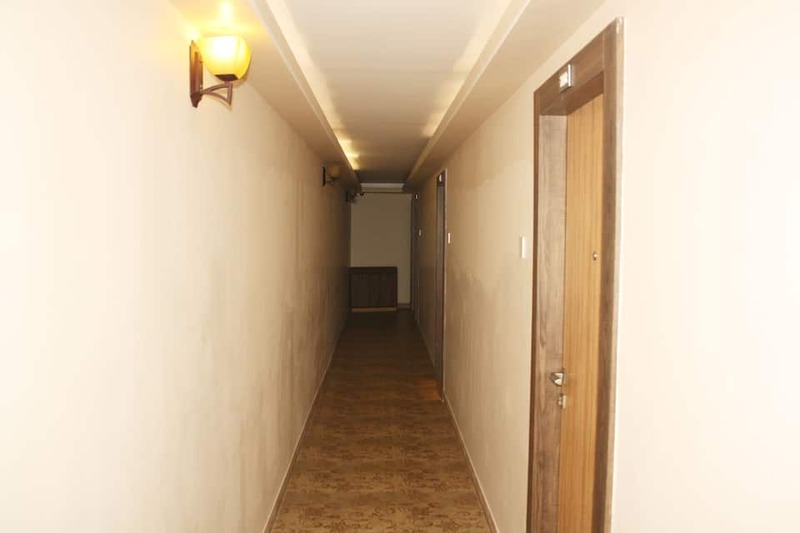 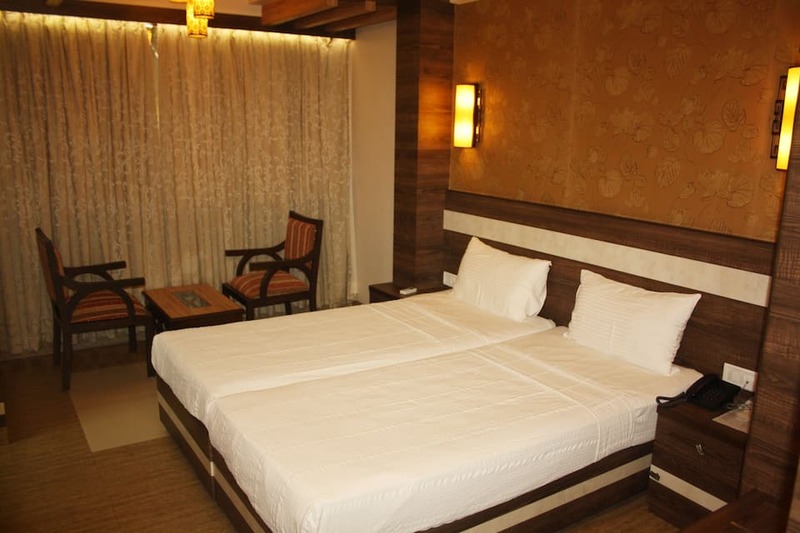 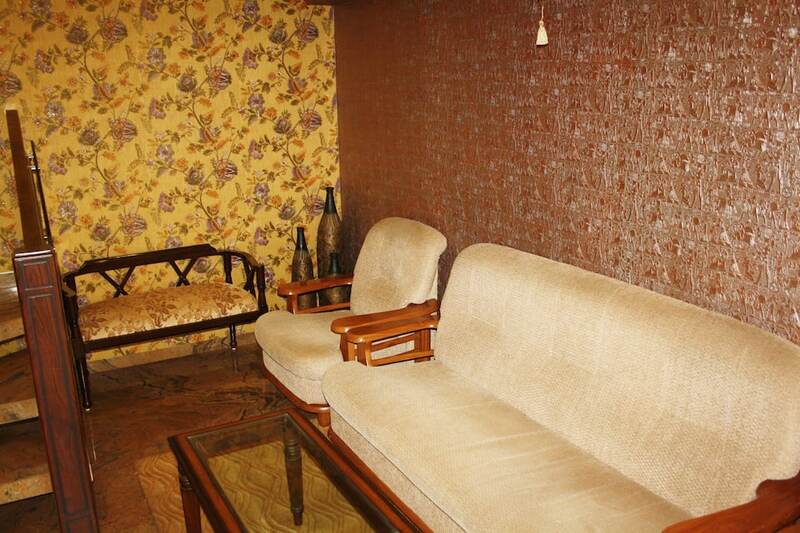 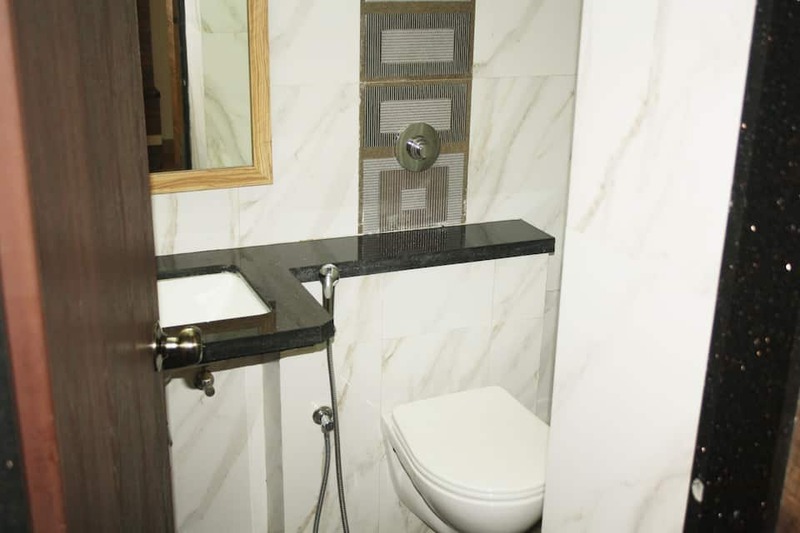 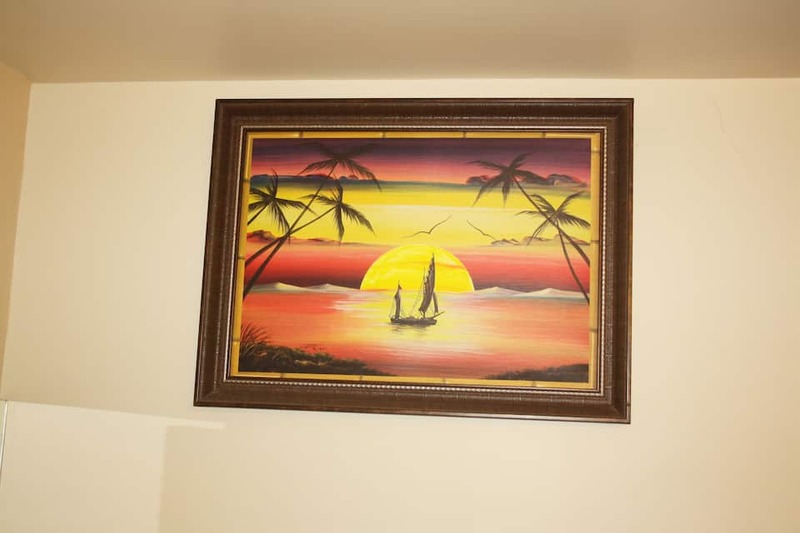 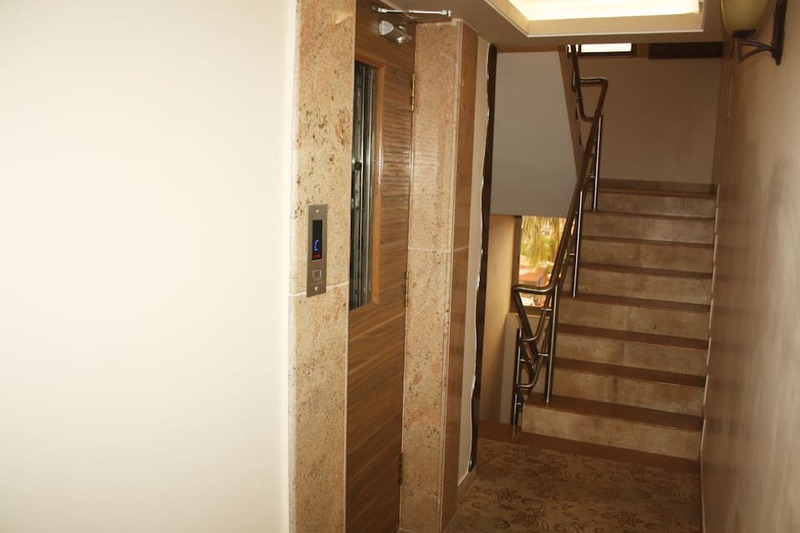 It has free Wi-Fi connectivity.Hotel has fully-furnished rooms. 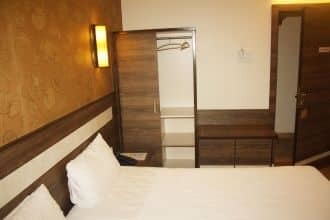 Each room is well-equipped with LCD television, telephone, double bed, side table, centre table, chairs, wardrobe and attached bathroom.